1. When Should I Consider Rotator Cuff Surgery? When the injury is sudden and severe: These cases may require immediate surgery for better outcomes. You should also be in good shape and capable of not only recovering from surgery, but completing physical rehabilitation and therapy. 2. What Happens During the Procedure? Subacromial smoothing: increasing the space available for the rotator cuff tendon. This may involve shaving bone or the removal of bone spurs from the shoulder blade. This relieves pressure or irritation on the rotator cuff. Repair of torn tissue: frayed, torn, or thinned tendons may be sewn together to the attachments of the humerus. 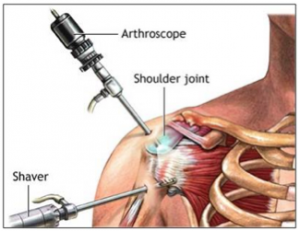 The surgery may be an open shoulder procedure, where shoulder surgeon makes a 2 to 3-inch incision to open and view the shoulder joint directly during repair. Arthroscopic surgery may also be used to repair rotator cuff tears. However, this will depend on the nature and severity of the injury. This surgery requires smaller incisions. 3. What are the Risks of Surgery? 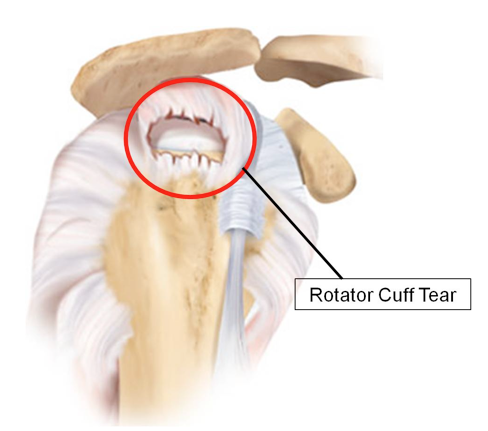 Surgery is not a foolproof solution for rotator cuff tears. It works best if it is done within weeks of the injury, although the repair of large tears may be unsuccessful. Repair surgery for frayed or thinned out tendon tissue is associated with poorer outcomes than surgery on healthy tissue. 4. What Can I expect After the Surgery? As soon as you wake up from anesthesia, you may begin doing exercises to flex and extend the elbow, wrist and hand. The doctor may eventually allow passive exercises to be done under the supervision of a therapist. There will be pain and discomfort that can be decreased with medications. The arm will be protected and immobilized in a sling for a certain period of time to prevent injury. Physical therapy is important to recovery, and may begin by 6 to 8 weeks after surgery. Strengthening exercises may be resumed several months after. 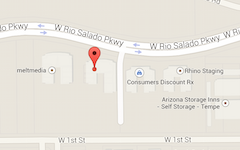 The schedule of recovery depends on the severity of the injury, as well as the patient’s own pace. 5. What else should I consider? Very large tears (usually greater than 5 cm) or injuries involving multiple tendons may not be viable for repair. Less active people, such as geriatric patients, may forgo rotator cuff surgery if the injury does not cause significant pain, weakness or discomfort. Some patients who opt out of surgery have injuries that progress, leading to loss of strength and function.